It’s all over for James DeGale. 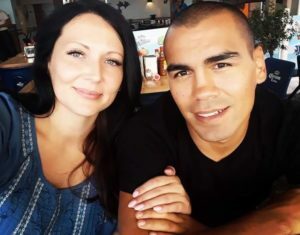 The former two-time super-middleweight champion of the world has hung up his gloves after a defeat by Chris Eubank jr at the end of February, and world boxing has lost an arguably under-appreciated talent. DeGale has the sort of resume that should at least make him a hero in his own country, but the British public never truly seemed to take to him. He did all the right things and made all the right moves, but may ultimately have cost himself both career longevity and public affection because of his own ambition. Some fighters stay on top by ducking the biggest challenges. DeGale took them, and sometimes got knocked down. The Brits never used to mind that, but in the past couple of decades, they’ve been spoilt with world champion boxers at almost every weight. It goes without saying that Anthony Joshua is the biggest name in boxing and the most famous boxer in the country. At lower weights, Brits have had Tony Bellew, Kell Brook, Amir Khan and Anthony Crolla wearing versions of the world title, along with Tyson Fury and David Haye backing up Joshua as heavyweights. Winning a world title isn’t enough to make you a hero in Great Britain anymore; you have to be either charismatic or constantly successful. Even taking those factors into account, there should be more love and respect for the career of James DeGale. This isn’t just a boxer who won a world title; he also brought his country an Olympic gold medal at the Beijing Olympics in 2008. He didn’t waste any time before turning pro; by the following year, he was back in the ring without a head guard. It took him a further six years, though, before he won his first world title outright. For an impatient public, that wait may have been too long. 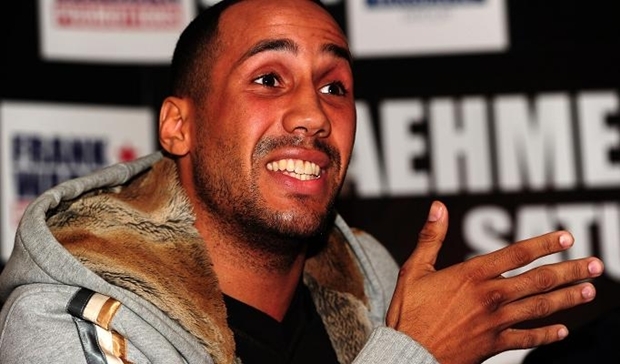 DeGale’s style wasn’t flashy, his rise wasn’t rapid, and he didn’t have the personality to command press attention. Simply put, the public admired him, but never loved him. None of that seemed to matter to DeGale; a proud man who was always looking to test himself at the next level up. A surprise loss to George Groves – who also recently retired – didn’t put him off his stride in 2011. A bruising and draining draw with Badou Jack in early 2017 didn’t deter him either. A loss to Caleb Truax later that year set alarm bells ringing, but DeGale called for a rematch and won back both his world title and his pride by comfortably beating Truax six months later. 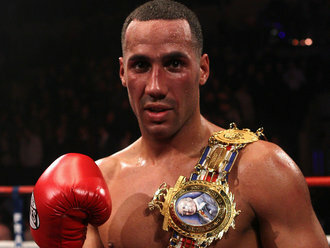 Winning the title back wasn’t enough for DeGale, though. He wanted bigger fights to cement his legacy. 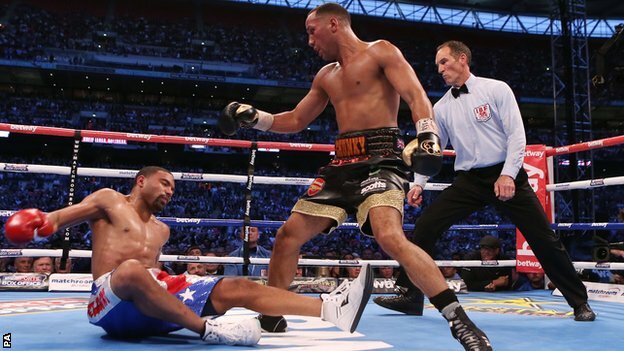 After the Truax fight, DeGale found himself back where he’d been previously; a world champion within his weight division, but below the radar when it came to plaudits. Uninspired by the list of potential opponents offered to him by the IBF, DeGale made the surprise decision to surrender his title during the summer of 2018. He couldn’t have known it at the time, but he’d taken the first step towards ending his own career. In a statement released when he gave up the title, DeGale spoke of entering his career’s ‘final phase,’ in which he would have ‘massive fights,’ but also that he had ‘a good few years’ left. In his assessment of the latter statement, DeGale was disastrously wrong. With the title gone, it may be that DeGale found those ‘massive fights’ harder to come by than he would have liked. The next time he was in the right – for the penultimate time in his career – he fought solid-but-unknown Colombian boxer Fidel Munoz. Munoz had never been a world champion, nor been a box office draw. 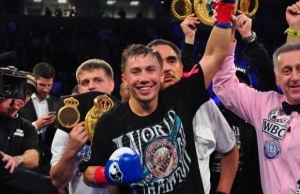 The fight happened on an undercard, DeGale won by knockout, and few people cared. Now 33 years old, DeGale needed to find the big fight that he’d promised in order to avoid his career going out with a whimper. Looking around the fighting landscape, he saw another man at a career crossroads in Chris Eubank Jr. Eubank is a boxer who’s frustrated audiences by showing flashes of his father’s talent at times, but also a man damaged by two losses at critical times in his career, including a loss to the same George Groves who’d beaten DeGale years previously. Losing again would surely do irreparable damage to either man’s prospects for the future. 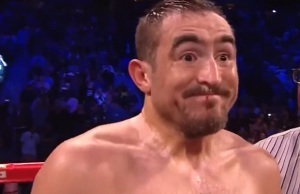 DeGale took that idea and ran with it. On January 3rd this year, DeGale stated in an interview that he believed the loser of his match with Eubank would have to retire. In gambling terms, he went into the casino and put everything on red. James DeGale effectively logged on to UK Slot Games, took his entire career and staked it on one single spin of the reels. 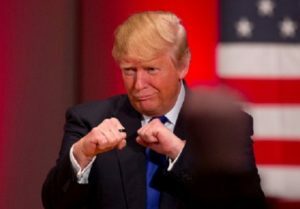 If it came in, his jackpot would be a platform to call for a fight with any boxer at his weight in the world. If it didn’t, his game would be over, and Eubank would be the man left standing to carry on playing. We know how the game ended. Eubank called the bet and won. Trapped by his own pre-fight bravado, DeGale announced his retirement on February 28th. We know how the story usually works with boxers and retirement. At 33, there’s still time for DeGale to change his mind and get back in the ring, and there will be fighters who tempt him to do so. George Groves, who has retired younger at only 30, is probably in the same boat. We wouldn’t bet against seeing DeGale and Groves get back in the ring to face each other a couple of years from now. 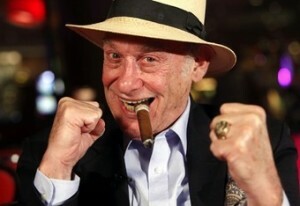 But at the same time, we’re conscious that it was betting that brought DeGale down in the first place. James DeGale, regardless of his defeats and his career choices, is an Olympic gold medallist and a former world champion. If it turns out that he never gets in the ring again, that’s how he deserves to be remembered.